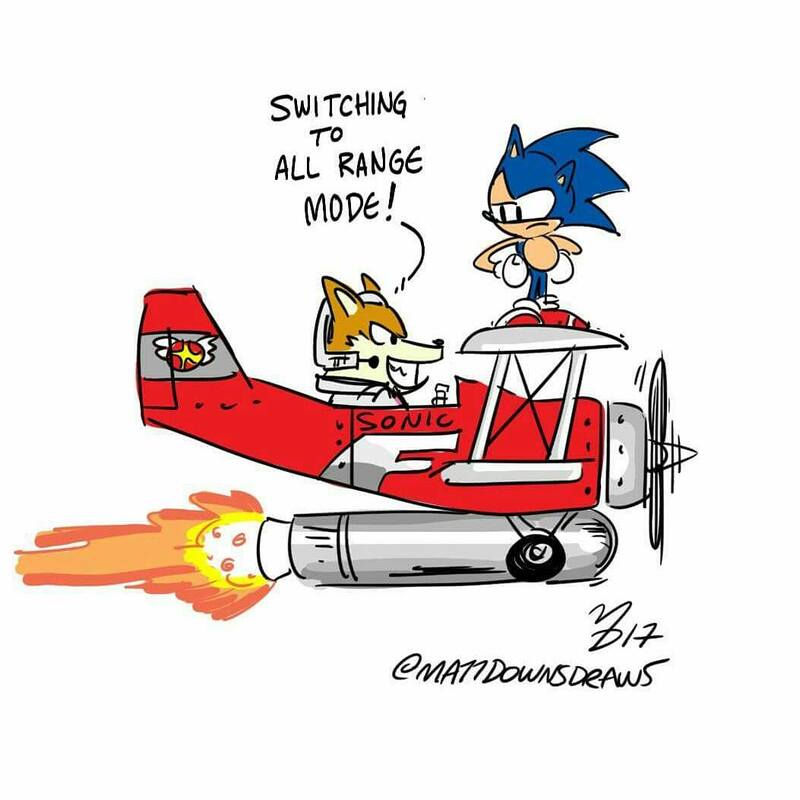 Sonic and McCloud – Matt Downs Draws! 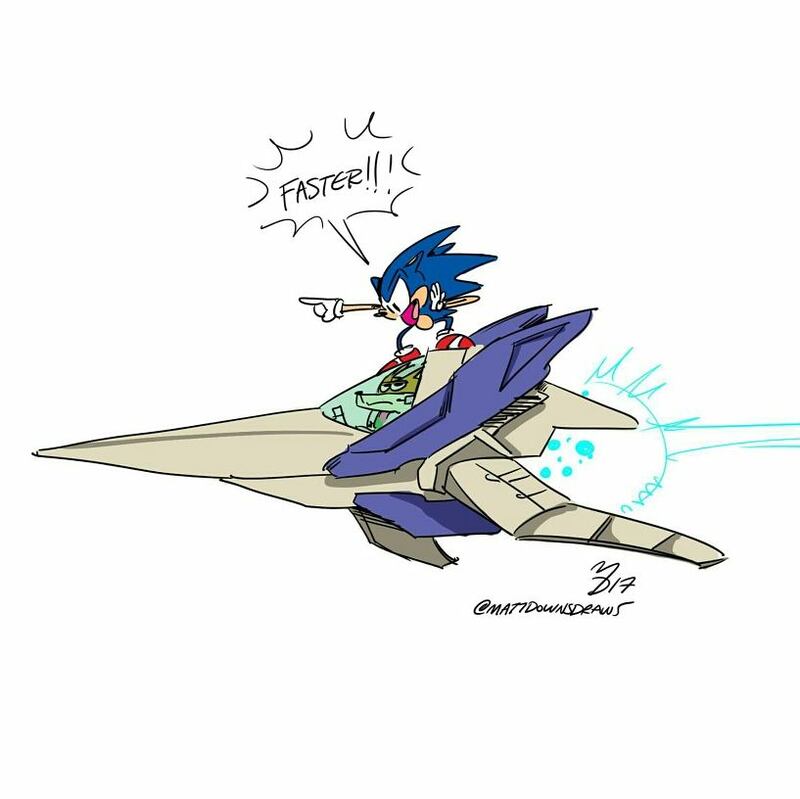 Yet another video game crossover I’ve had in my head for a bit. Didn’t k ow what one was funnier so I drew both.